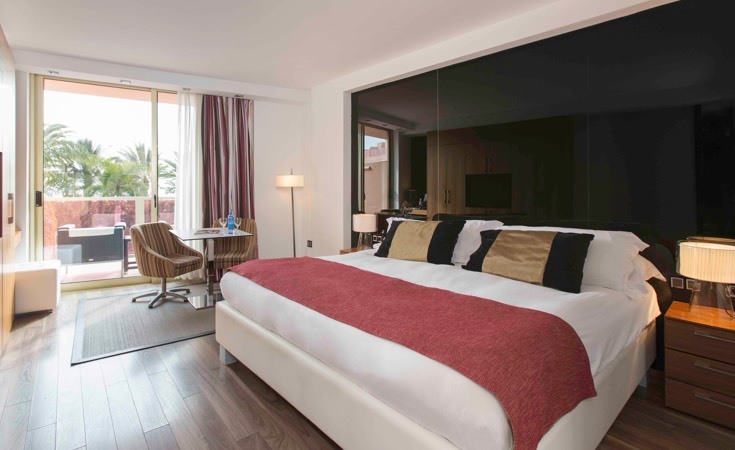 The Sir Anthony Hotel has 70 luxury rooms on the Tenerife coast, all designed with exquisite care down to the very last detail to create a atmosphere of sophistication. 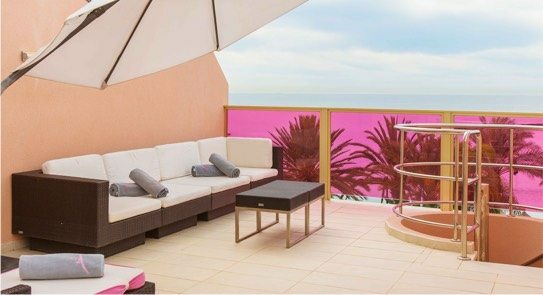 The spaciousness and the décor to be found in each room is highlighted by the special features, including the majestic views of the ocean, the direct access to a tropical garden or the luxury of marvellous private pool. 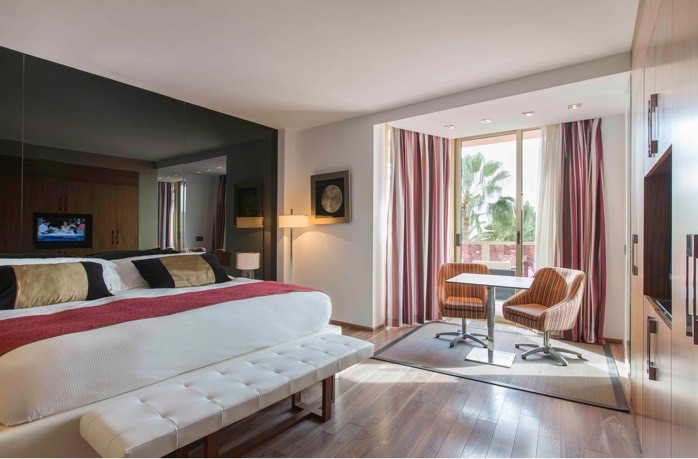 Sublime rooms with ocean views from 48 m², with an extra-large bed and a spacious bathroom, plus a terrace. All carefully arranged so that you can relax as the island breeze drifts in from the balcony. 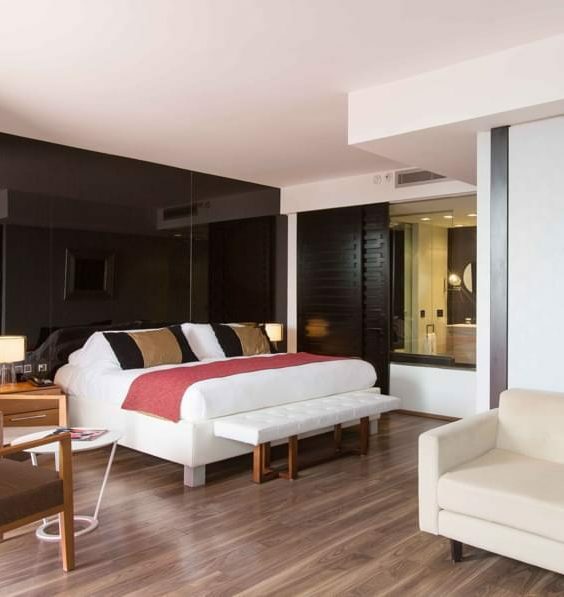 Charming rooms from 65 m², designed in a contemporary style using only the most exclusive materials, with an elegant lounge and a terrace that is perfect for relaxing while gazing at the ocean or with access to the tropical garden. 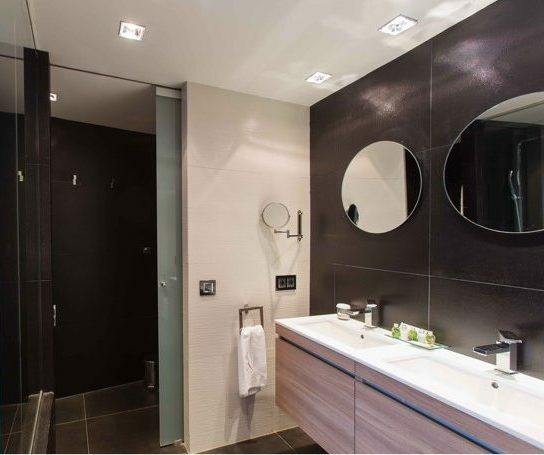 An extraordinary suite starting from 115 m² that you will fall in love with thanks to its ample space, its unique decoration with an impressive independent lounge, a spacious glazed bathroom and exceptional service that is sure to amaze you. This luxury suite is an experience in itself.